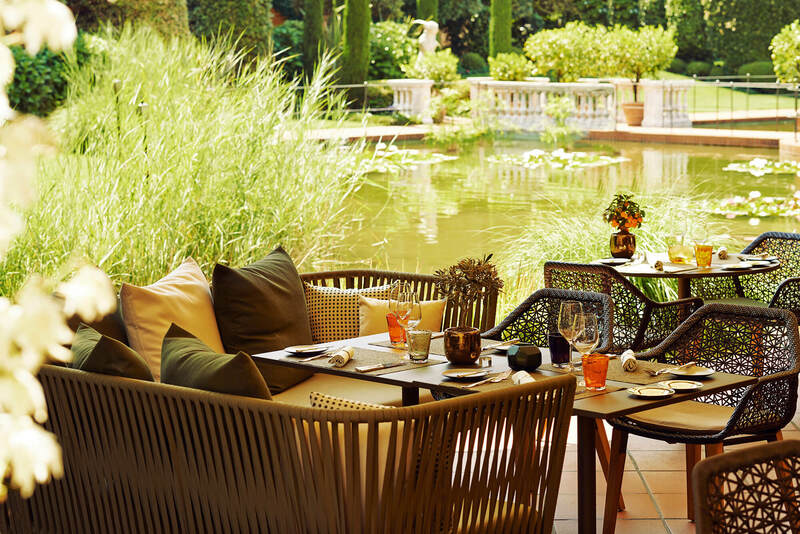 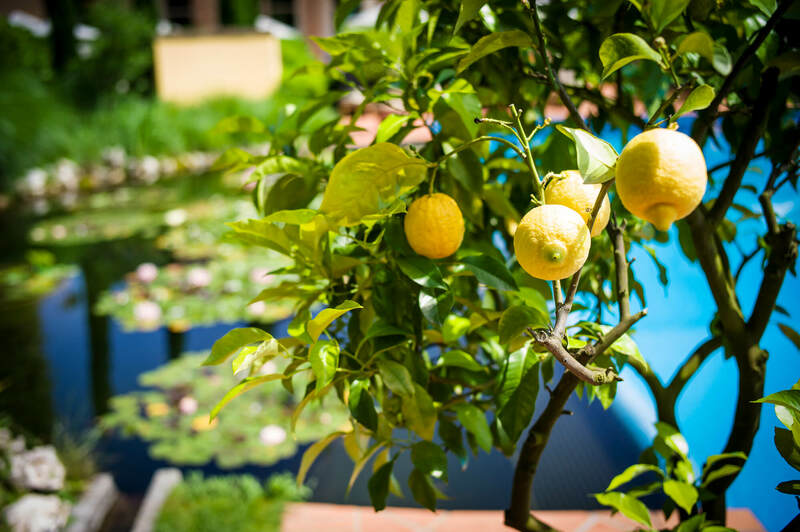 Forget time and enjoy the power of nature – the Giardino hotels have always been a great place for the soul. 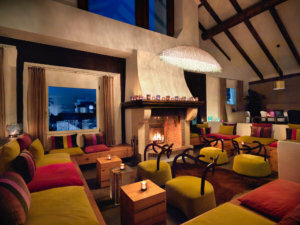 Ayurveda by Giardino is the logical next step in this experience. 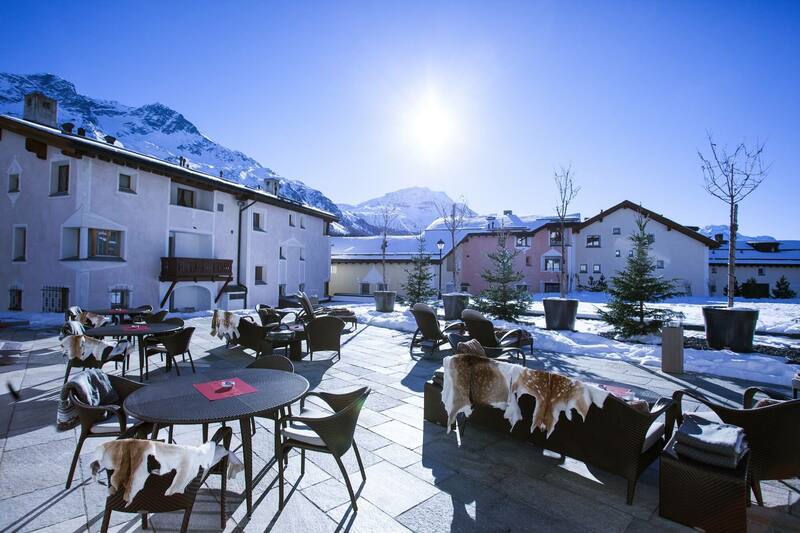 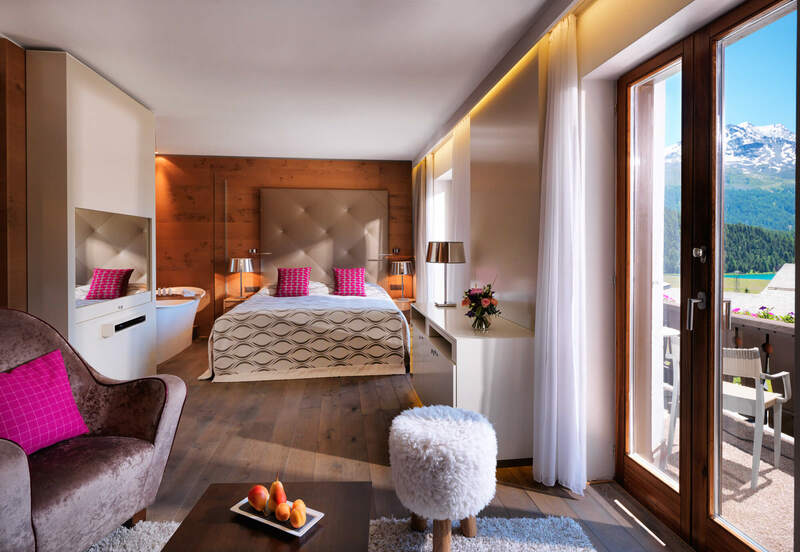 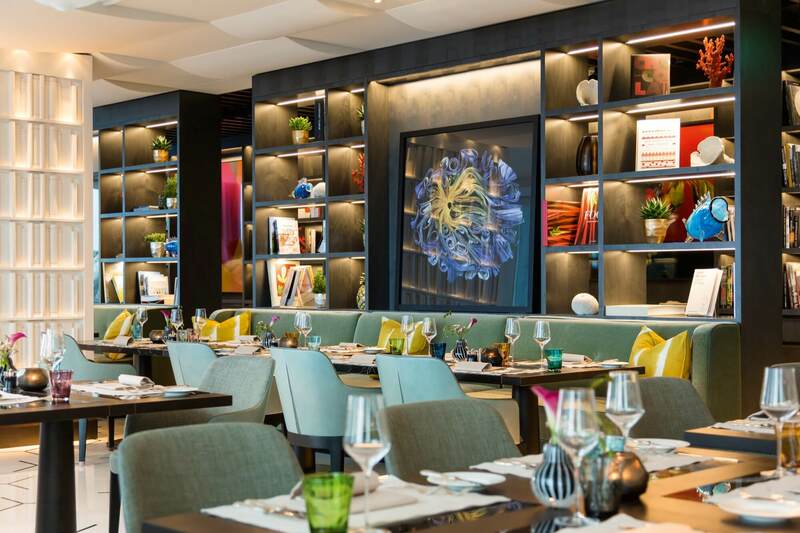 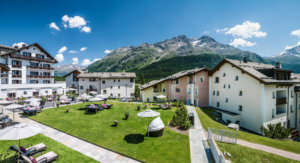 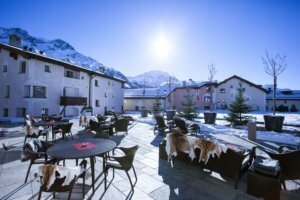 Whether in Ticino, the Engadine or Zurich: each hotel makes the most of the strengths of its respective region, and the guests themselves decide where they feel most at home. 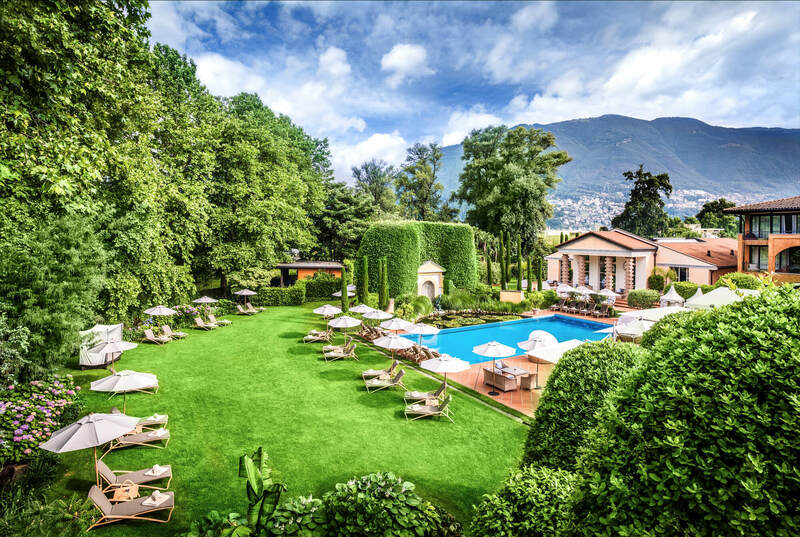 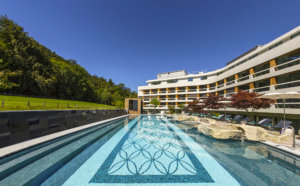 Ayurveda by Giardino has its roots at the Giardino Ascona hotel, where relaxation and authentic hospitality have been the norm for over 30 years now. The hotel brings together an informal atmosphere, a high standard of service and a design that is full of character to create a place that is full of Mediterranean spirit. 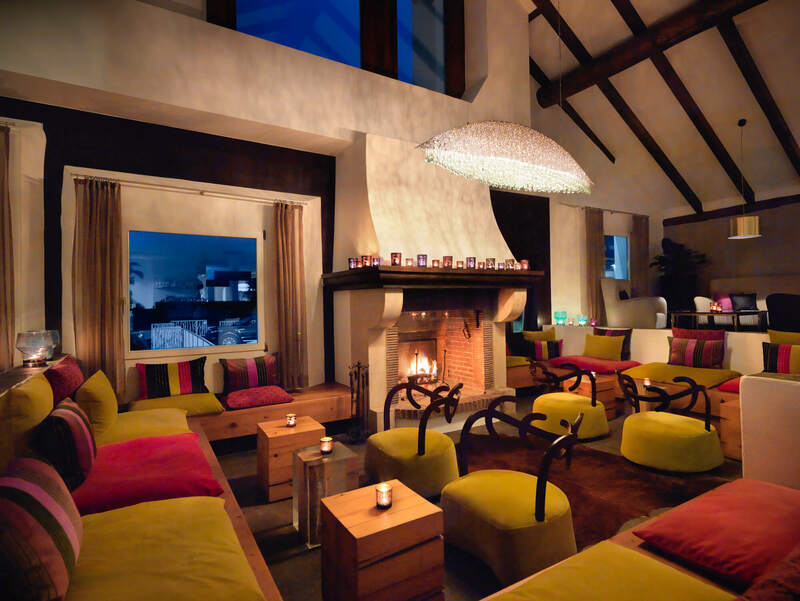 Summer in the mountains is perfect for Ayurveda by Giardino, with its mild temperatures and Alpine peace. The Giardino Mountain hotel is a place to gather summer strength; a place where Ayurvedic cures and yoga have a particularly invigorating effect. 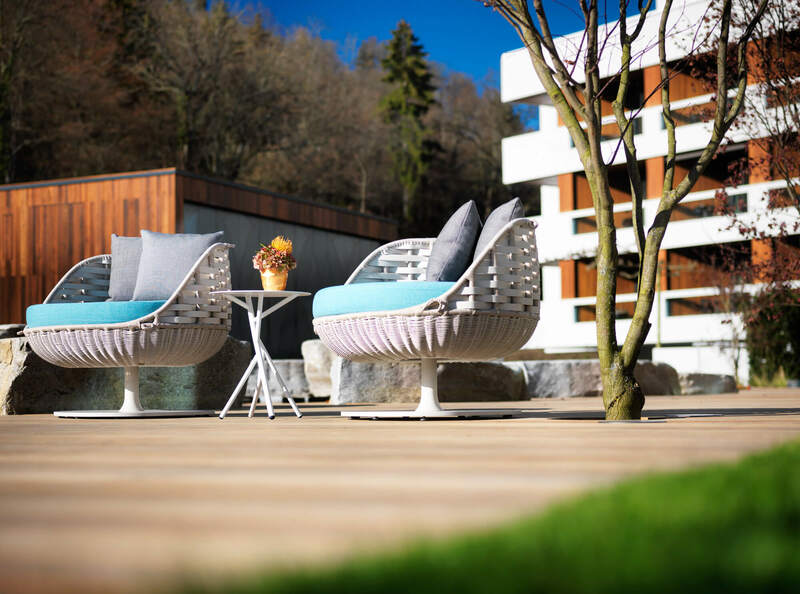 Ayurveda by Giardino can also be enjoyed away from the holiday resorts, and integrated into everyday life – in Zurich, for example. The Atlantis by Giardino hotel is located at the meeting point between city and nature, and finds its very own, perfect centre. 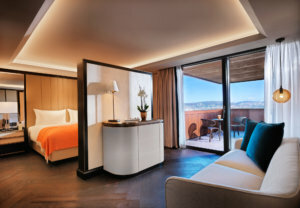 In the practice rooms at Hotel Atlantis by Giardino, guests can enjoy consultations and treatments from professional and experienced Ayurveda practitioners, specialists and therapists. Perfect just for a consultation or treatments without a stay at one of the retreats.